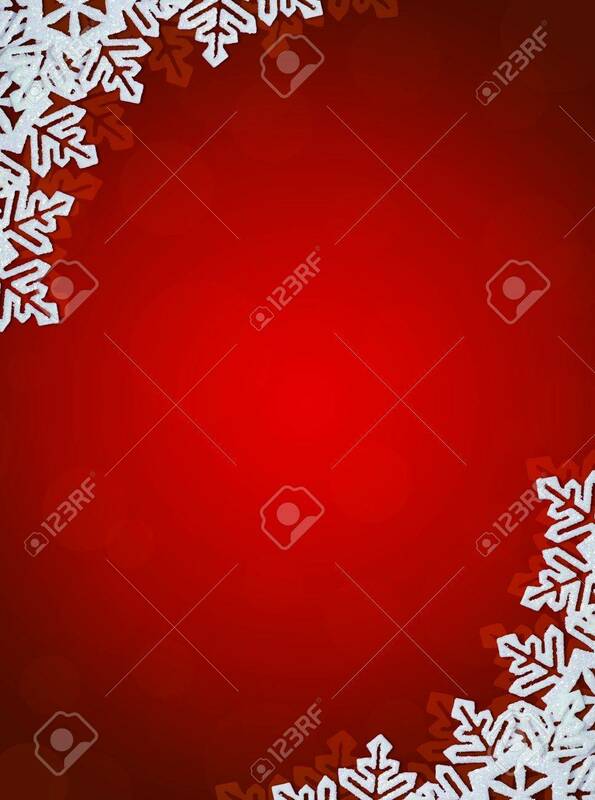 Red Background With Snowflakes In Border. Space For Text Banco De Imagens Royalty Free, Ilustrações, Imagens E Banco De Imagens.. Image 8325905.